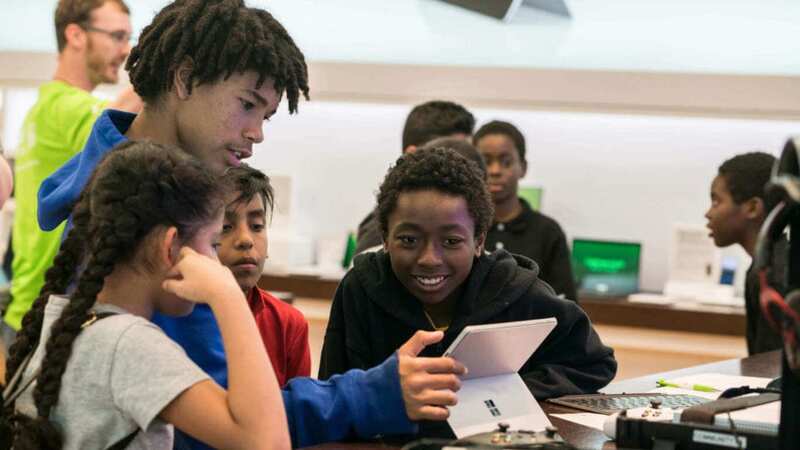 Microsoft Store has announced four new STEM summer camps for 2019. I always look forward to seeing what Microsoft has planned for summer, and this year, kids will have the chance to cast spells like Harry Potter and build their own magical worlds. These camps are designed to promote an interest in STEM and encourage kids to explore their abilities as future professional gamers, developers, and coders. Microsoft Store summer camps are always free and registration is now open. Camps are offered at Microsoft Stores around the country and are intended for children ages 6+. Camps run in May through August; specific dates and times will depend on your local store and school schedules. You can register for summer camps online or in-person at Microsoft Stores. These camps empower students with the skills they need to pursue their current and future passions, from gaming to coding and video game development. “Gaming Summer Camp” supports the next generation of gamers by offering ways to explore life skills and practice healthy habits that can be used in gaming and everyday life. Students explore teamwork, effective communication, and resilience while strategizing how to put these skills into action during Rocket League and Fortnite tournaments each day of the camp. Summer camp schedules can be found on each Microsoft Store calendar. Please note program availability varies by store. 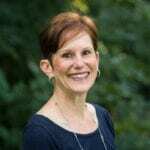 The sessions are two hours long and are structured as a series of sessions for a single curriculum topic. Certain summer camp series span across four camp sessions, such as “Gaming Summer Camp: Grow Your Passion for Gaming and Learn Positive Life Skills” and “Design and Create Your Own Video Games with MakeCode Arcade.” Shorter summer camp series include “Harry Potter Creative Coding Workshop” for ages 6+, a single workshop series, and “Harry Potter Creative Coding Camp” for ages 8+, a two-workshop series. Visit your local Microsoft Store in person or online to find a class near you. Be aware that classes fill up fast.